It’s done and no amount of worry’s going to change the accumulated body of work, so you might as well trust it. This never works in your favor. Ever. There will always be someone who’s “better” than you in some way, and you’ll find it. If must compare, look at your progress since you started training for this race. What if you finish “slow”, last, or even DNF? People will get disillusioned because you’re not as awesome as they thought. Or not - you don’t ever truly know what people think of you. Either way, file this under Things I Can’t Control Even Though I “Need” To. Tell them you’re too old/ out of shape/ inexperienced/ slow/ tired/ injured/ fat/ something else to podium/ age group award/ do well/ finish/ PR. Cement the story firmly in your head by repeating it to as many fellow racers as possible. The ultramarathon version of being chased in a horror movie - run scared of cutoff and exhaust yourself with fear so thoroughly that it gets you anyway. Respect it, race it, but don’t fear it. Why are we surprised at the first real obstacle? No one said this would be easy - that’s why we signed up! Get past it. Why bother if you can’t get what you want? This is the ultra equivalent of a 2-year old tantrum. Grab fresh goals if you need, but keep moving because it’s only possible to have a great race if you actually stick it out and run it. As in, “I should be home with the kids/this is selfish/I should be doing what Person X wants instead.” Dwell on it for MILES. 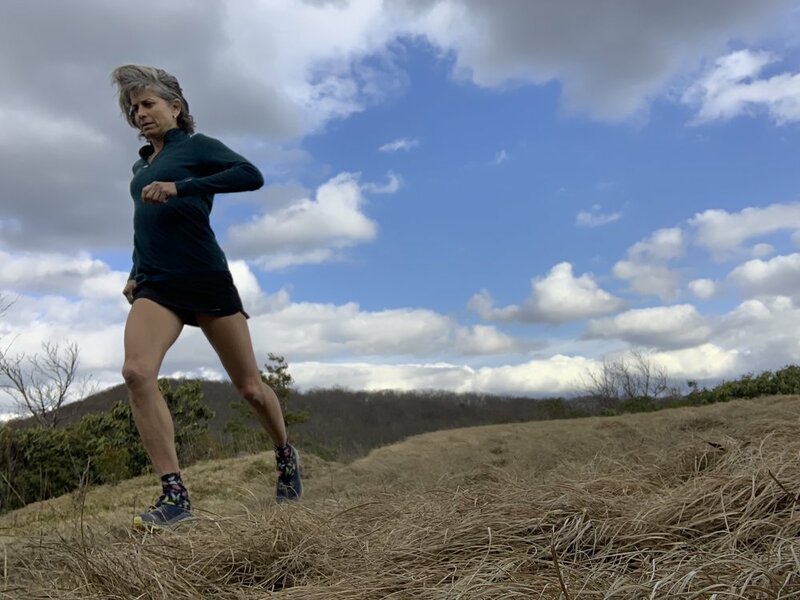 Taking a wrong turn, going out too fast, falling…there's an almost infinite number of opportunities to do this over the course of an ultramarathon. Excuses, that is. Once negotiations start, you’ll find one that works. But there’s no win-win here. You’ve had more than your fair share of good luck, so you’re due, right? It’s only a matter of time before something bad happens, and today’s bound to be the day. Hit a low spot and decide it’s just going to go downhill from here so you might as well quit now. It’s the smart thing to do. Bonus! Wait for someone to tell you you’re ready, so you never even make it to the starting line in the first place. Decide for yourself. Choose yourself. If not now, when? PS - If any of these sound familiar, I’m here to help. Apply here for a FREE 30-minute consult call to talk about how coaching the 80% mental part of your running can fix these sabotages for you!